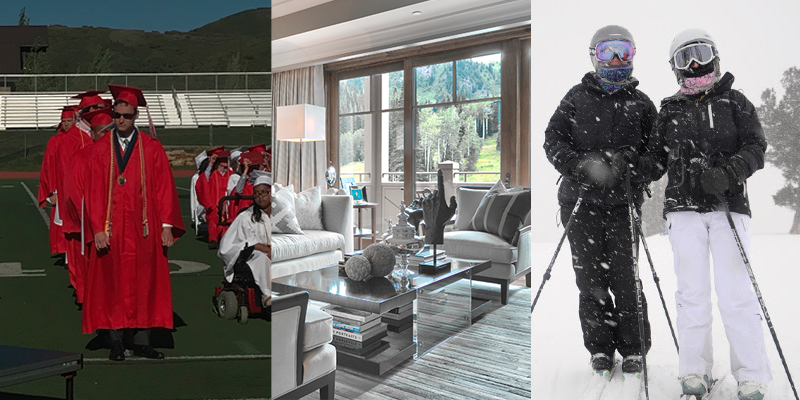 Those of us who choose Park City for a primary, secondary residence or vacation destination know the reasons why. Great weather, accessibility, recreational and economic opportunities might top your list. And it’s clear the world has taken notice. Start with the Forbes article. It pretty much sums up everything I love about living in Park City. If you are a regular visitor, see which hotels rank the highest among travel professionals in the US News ranking. And let’s not downplay the obscure honor of the world’s best lobster roll in a landlocked town! 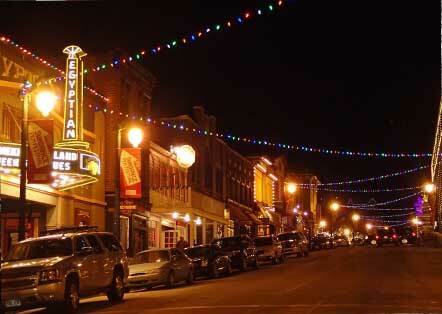 From schools to snow, see why Park City ranks at the top of everyone’s list.